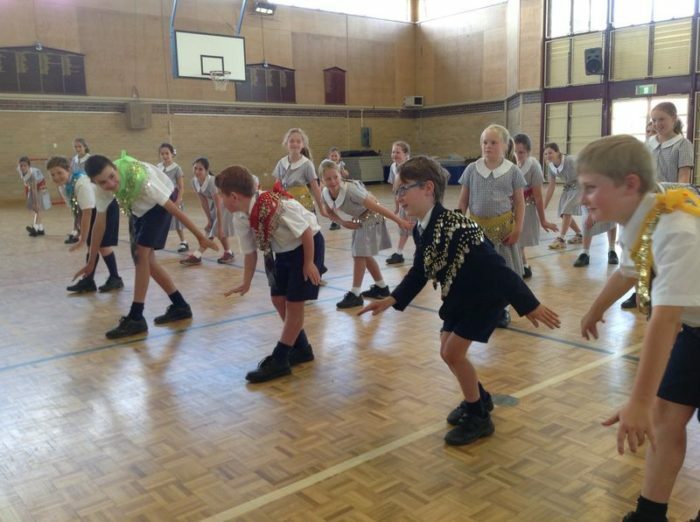 Last Thursday Years 3 – 6 participated in a fun and physical dance workshop that took us to Brazil and India. 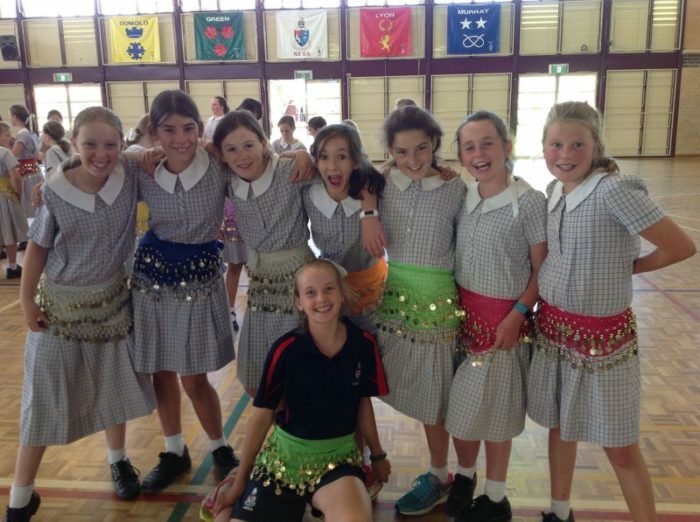 We all had a great time and learned lots of traditional dance moves. 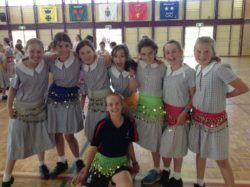 We shook our ‘Bundahs’ and turned lightbulbs in a fun fest of dancing. 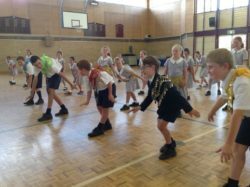 Firstly, we closed our eyes and danced to the music without anyone watching and then we moved onto dancing to lots of Brazilian music, carnival style! 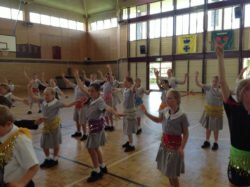 We also experienced traditional Indian dancing and even got to try on some Indian coin belts! Girls were required to wear these around their waists, while the boys wore theirs around their shoulder. Everyone looked fabulous and it was a really good way to finish this session. 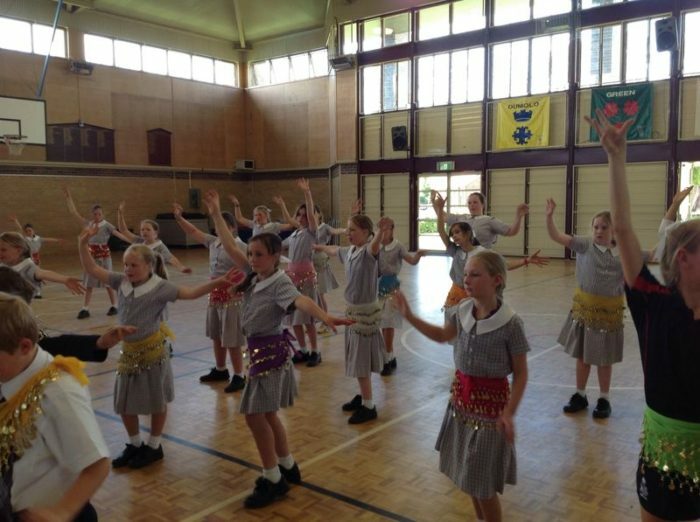 We were all exhausted after our awesome dance experience.